Over time our body looses collagen, elastin, fat, and hyaluronic acid causing our skin to sag. Due to the above changes we begin to lose that youthful appearance in our skin. Dermal fillers such as Juvederm®, and Perfectha are used to correct the above changes in areas such as your laugh lines to help restore that youthful appearance. 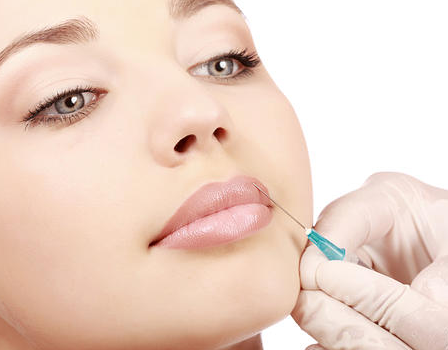 Dermal fillers are also used to enhance certain areas of your face such as your lips and cheeks. Dermal Fillers are made of Hyaluronic Acid (HA) which is a naturally occurring, hydrating substance found in your skin. As you age, you start to lose HA, which causes the skin to lose structure and volume. 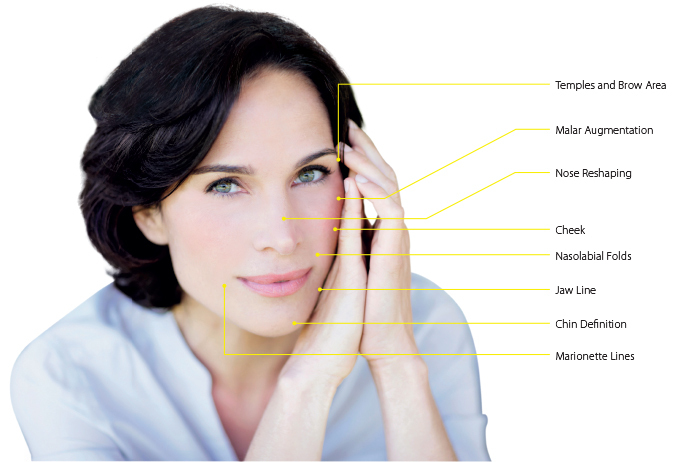 What are the areas typically treated by Dermal Fillers? Smile/Laugh lines- these are lines around the nose also know as the nasolabial folds. As we grow, we lose fat, crucial connective tissue components such as collagen/elastin and hyaluronic acid in this area which results in these deep folds and a more aged appearance. Dermal fillers such as Juvederm effectively reduce the appearance of these folds and give you a more natural appearance. See our before and after gallery. Marionette Lines- hollowness in the angles of the mouth and these lines are corrected along with the above nasolabial folds. Lips- Dermal fillers are used to give lips more definition and plumpness. See our before and after gallery. Cheek Enhancement- As we age, our cheeks begin to sag due to loss of fat, collagen/elastin, and hyaluronic acid. Juvederm is a wonderful way to restore those youthful full cheeks and give you those high cheek bones. See our before and after gallery. Under-eye Hollowness or Sunken eyes- to restore the youthful appearance under the eyes and can also help with dark circles caused by the shadows created due to the hollowness itself. Nasal Asymmetry or bumps. 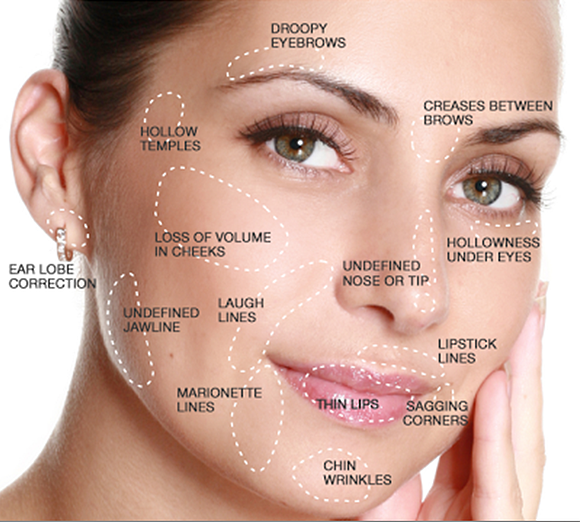 Traditional dermal fillers only address lines, wrinkles and folds. Thanks to its unique properties, it not only corrects wrinkles and folds but by stimulating your own collagen, ELLANSÉ really treats the underlying causes of facial ageing. The effects are gradual and longer-lasting, giving you a natural youthful appearance.